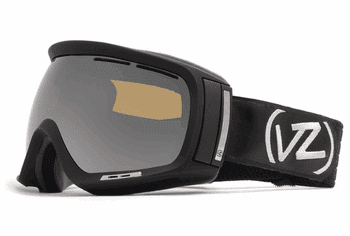 VonZipper goggles are some of the most stylish goggles in the game. Their frames are made of premium product that range from decoration to solid colors. Their lenses are made of top of the line materials with a plethora of finishes. This same quality can be seen in their RX eyewear and their large collection of sunglasses. 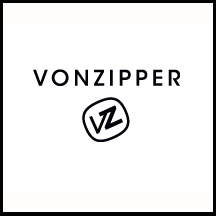 Having a VonZipper goggle in your possession is a must.